POSTED BY Abhishek ON 27-Nov-2018. Here we’ll discuss this diseases along with its cause, symptoms & prevention. Dengue is a mosquito-related infectious disease which is caused by several virus, but it is spread by mosquito. In this patient experience high fever which sometimes causes severe joint or muscle pain. CDC, i.e., Centers For Disease Control & Prevention said that every year more than 400 million people get infected by Dengue fever. This infectious disease is rare in the United States (U.S.), but still, around 100 cases are registered each year. Hence it is an epidemic disease. Currently, there is no vaccine for Dengue fever. This disease is caused by DENV virus, and it is spread by mosquito known as Aedes aegypti and rarely spread by the Aedes albopictus mosquito. The Dengue fever-causing illnesses jumped from monkeys to human. According to the Centers For Disease Control & Prevention, the Dengue fever was minor problem untilled the middle of the twentieth century. When the mosquito (Aedes aegypti) bites the infected person, it becomes infected and carries the DENV virus in its blood when the infected mosquito again bites any healthy person it left the Dengue fever-causing virus in the blood of the healthy person. 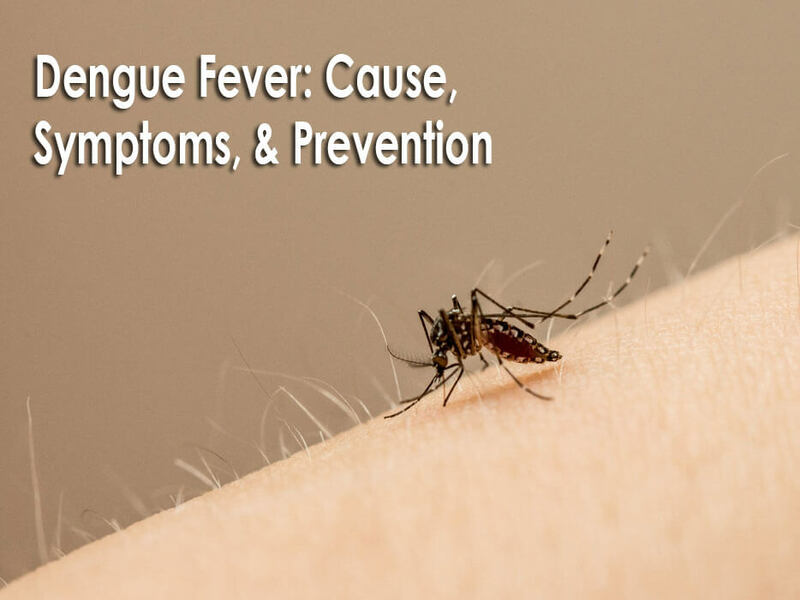 It might be possible that a person experiences Dengue fever more than once. The 2nd infection may be dangerous. Cover your body like wear a long-sleeved shirt, long paint, etc. Dengue Fever can be treated, but one should take proper care; otherwise, it can be fatal. If you experience any complication than immediately contact the medical professionals or Doctor so that you can to get appropriate medical attention. Most of the time the diagnosis of Dengue fever get late because its symptoms are like other waterborne diseases such as Typhoid, malaria, etc. The Dengue fever test is done by blood testing in which the medical professional check for the antibody produced by the DENV virus. Now the big question is that when to consult a doctor. If you experience any of the above-listed symptoms, then you must contact medical professionals so that you can get medical treatment on an urgent basis.